Marketing for Associations - Templates for Print & Digital . ', failHtml: "
Empower local chapters to quickly & easily customize association-approved marketing collateral. Go on... Grab a demo. It's FREE. 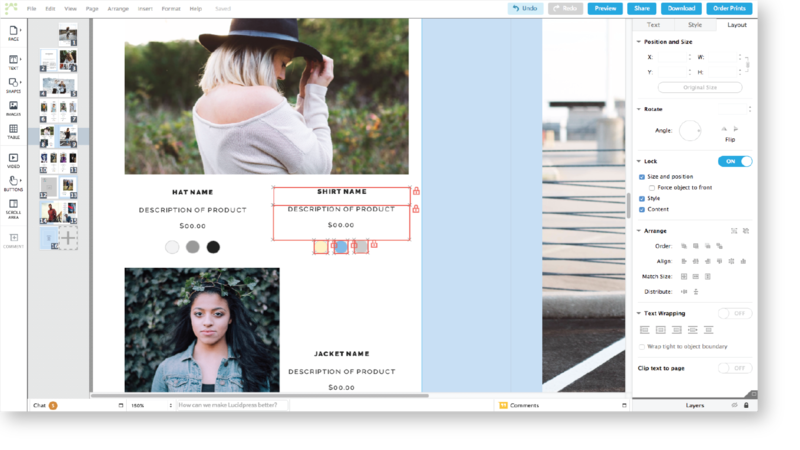 Chapters can customize pre-approved templates on their own, saving your design team time from menial tasks and speeding up the content creation process. Create beautiful, on-brand templates, then lock down important brand elements before distributing across chapters. Consistent brands are 3-4 times more likely to receive visibility. Save your brand (and your association) from an identity crisis. "Lucidpress has done wonders for us. We've signed up well over 100 of our local home builder association partners, and the response has been more than positive." Explore our vast library of professionally designed templates, or simply create your own from scratch. 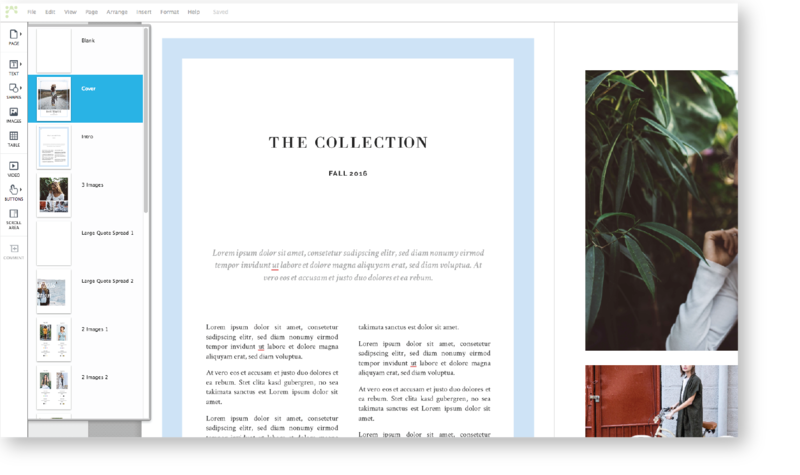 You can even import your existing Adobe InDesign files and convert them into Lucidpress templates. 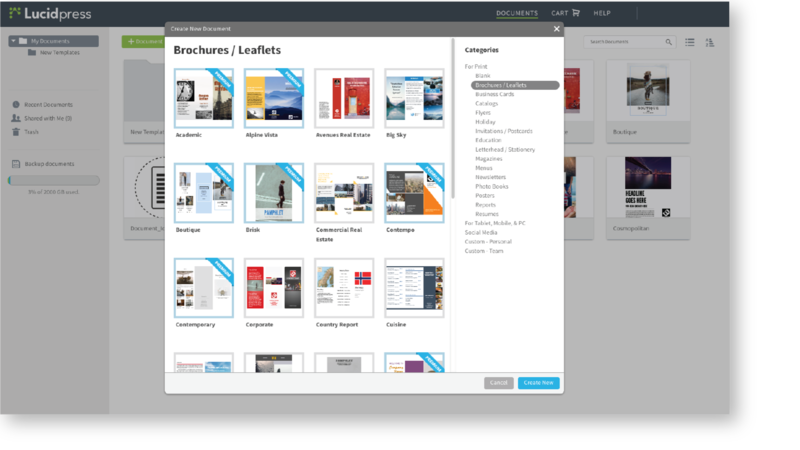 Your association's logos, images, fonts, and colors can all be stored in the Lucidpress editor for easy access. Lock down these assets in your templates to ensure the brand stays protected after it reaches the hands of chapter managers. Define your preferred user permissions, then let chapters collaborate on cloud-based templates in real time. 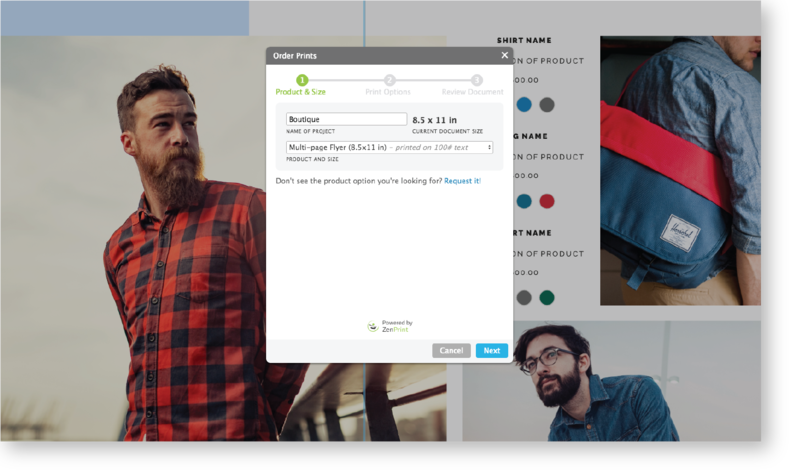 They'll be able to customize marketing collateral themselves without disrupting the brand or requiring the help of a designer. Once a template has been customized, chapter managers can publish digital copies of their documents, share them directly to social media, order prints, and even deliver direct mail to members or local areas. Why does brand consistency matter?